Those required courses not taken at your prior institution must be completed during your first year of study at the Levin College of Law. 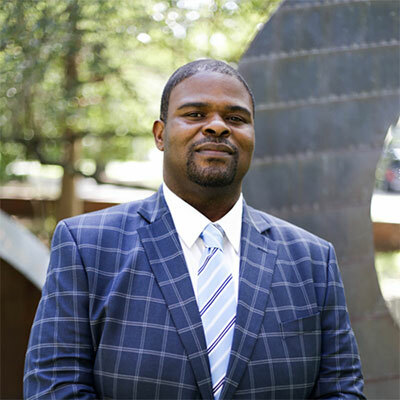 The Assistant Dean of Students will review your transcripts prior to the start of classes to determine which course(s) you will be required to register during your first and/or second semester. Please also be advised that Legal Drafting is a required second year course and you will be required to take this course during the first fall or spring term you enroll as a student at the UF College of Law. Finally, the Assistant Dean of Students will register you for all required courses, thus, if you have a specific request for a particular course section please contact us. These courses are not required, but the faculty recommends them for the designated term. Registration for these courses will be allowed in the term of priority. Registration in any other term is subject to space availability after Advanced Registration. NOTE: When transferring, many second year registration priority courses may be full when transfer students attempt to register. Thus, transfer students may not be able to take these courses until a future semester unless the courses are added during the drop/add period. Per faculty policy, the mean grade for all course sections is 3.15-3.25, inclusive. For courses in which there are 15 or fewer students, there is no minimum and the maximum is 3.60. A student will not receive credit for any Levin College of Law required courses taken at another law school without prior written permission. A student will not receive credit for a course taken at the Levin College of Law if the same course was taken at another law school and those credits were transferred. A student will receive credit for elective courses only if the student earns a grade of 2.0, “C”, or its equivalent or higher in the course. 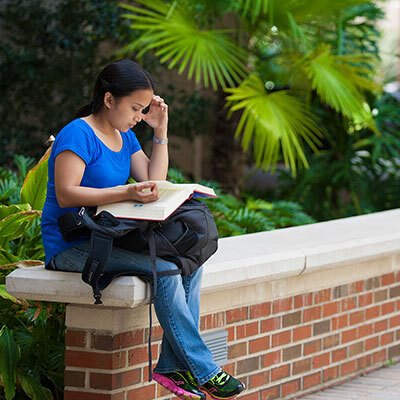 The grades will appear as “S” grades on the UF transcript and will not be calculated in the grade point average. The College does not have any articulation agreements with other institutions. Transfer students are not eligible for joint degree programs due to the maximum number of transfer credits allocated at the time of transfer. Transfer students are not eligible for the graduate course option due to the maximum limit of transfer credits allocated at the time of transfer. Transfer students are eligible for Order of the Coif as long as when determining compliance with the 75 percent graded course requirement for Coif membership, the student’s transferred credits are considered as having been earned in a “graded course” if, at the time the course was taken, a grade was received. 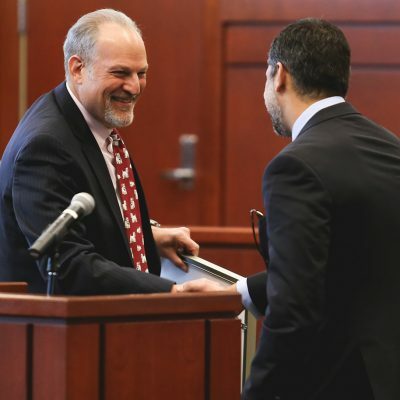 Graduation, GPA and class rank will continue to be determined as provided in the grading policies of the University of Florida Levin College of Law. Upon transfer to the University of Florida Levin College of Law, you will need a WestLaw and LexisNexis account with UF. You will receive this information prior to the start of classes for the term either from the representatives from Westlaw and LexisNexis or the Assistant Dean of Students. You will need access to both systems to conduct research and/or access assignments, syllabi and other information posted by professors. 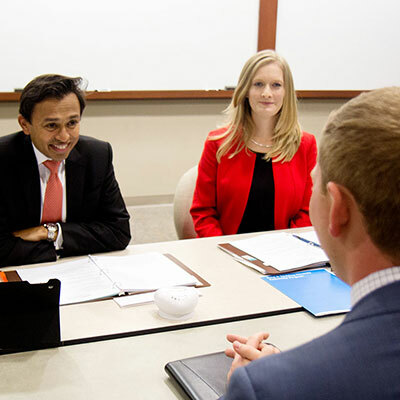 UF Law currently has 6 established certificate programs that provide for specific areas of specialization. Please visit our Concentration Areas and Certificate Programs pages to find the specific program and contact information. Not eligible for non-UF study abroad due to the maximum number of transfer credits allocated at time of transfer. For information regarding UF LAW sponsored study abroad programs in San Jose, Costa Rica and Montpellier, France, please see our study abroad pages. 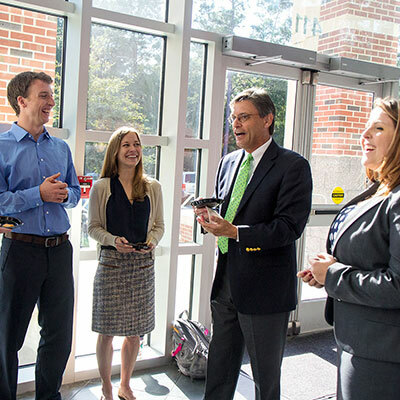 Or, you may contact, Rachel Inman, Associate Dean of Students at inman@law.ufl.edu. 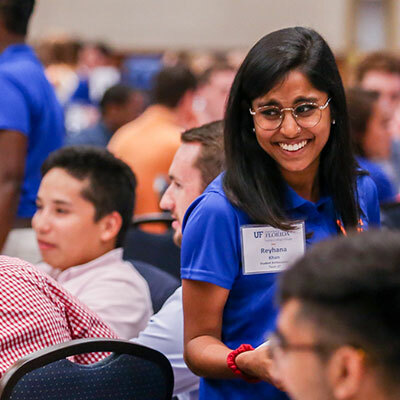 In addition to the policies and information listed above, it is expected that UF Law Students familiarize themselves with all academic policies. Therefore, please read the information on this page to gain an understanding of these policies.